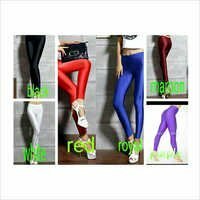 To fulfil the emerging trends and demands in the market, we are trading in trendy range of Ladies Plain Jeggings. 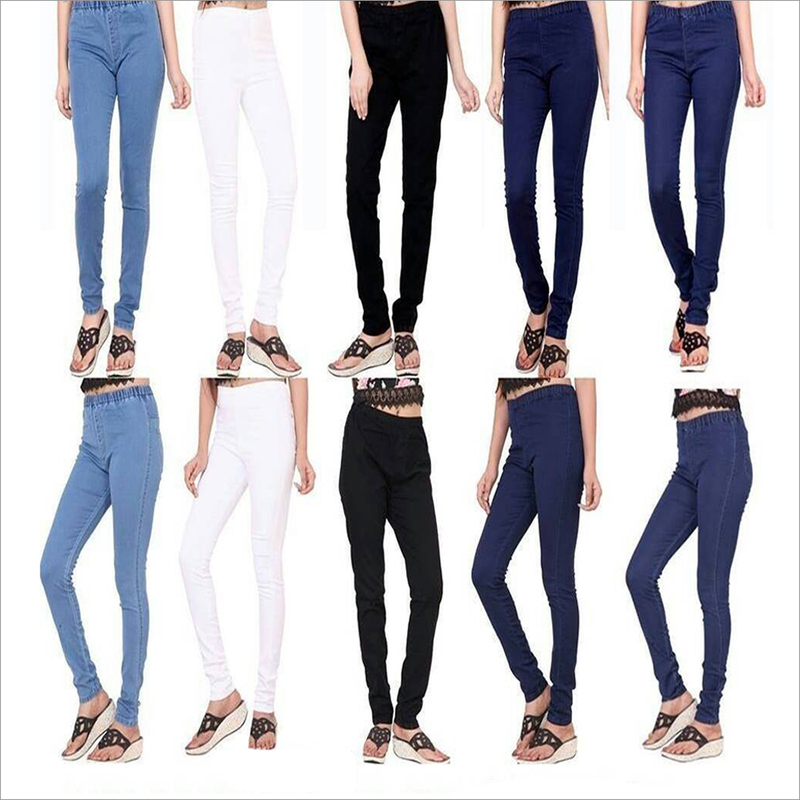 The jeggings are in vogue for a while now. 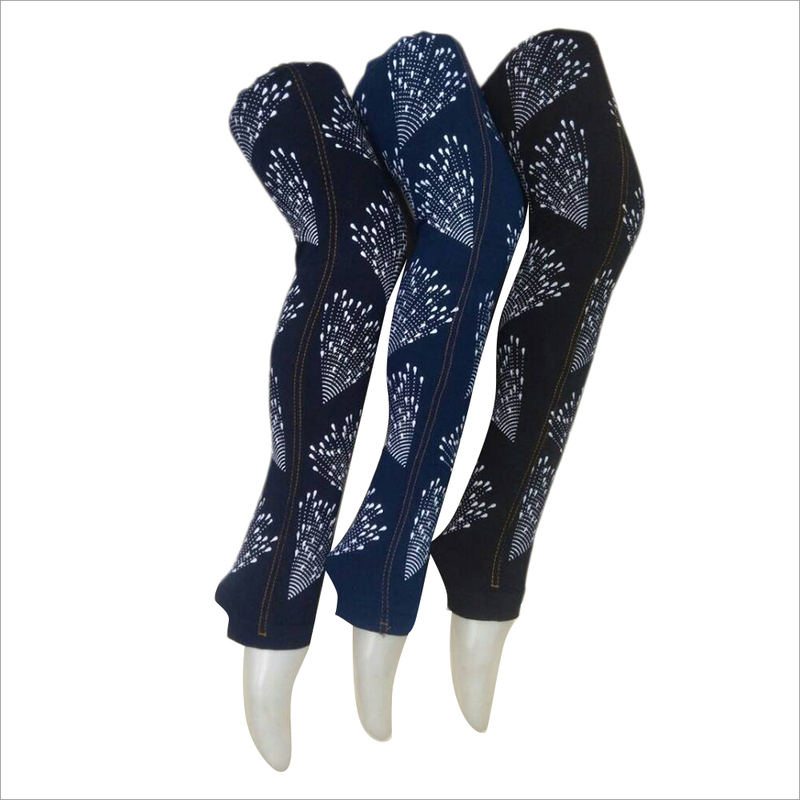 Variations in the product are done to offer new and unique designs to women. 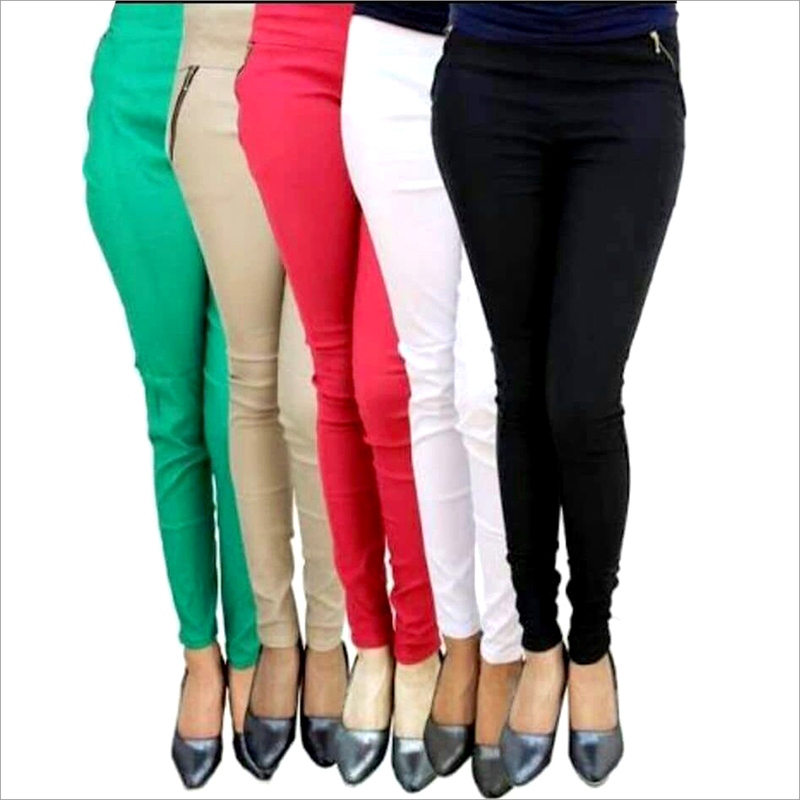 The range of Ladies Plain Jeggings is made of stretchable materials so that it feels comfortable to the wearers.